Right now, in the middle of British winter my training is sub-zero – full windproof tights, long sleeved baselayer and high viz waterproof on my 7-mile run to work this morning, as per my ace training plan from Ran Fiennes’ Marathon des Sables coach Rory Coleman. So packing for this multi-day 6 marathons over 6-days stage race is veeeery interesting! I started last weekend and the sofa in our spare room is now covered in exciting, warm-weather gear like shorts and t-shirts from Inov8 and Salomon. 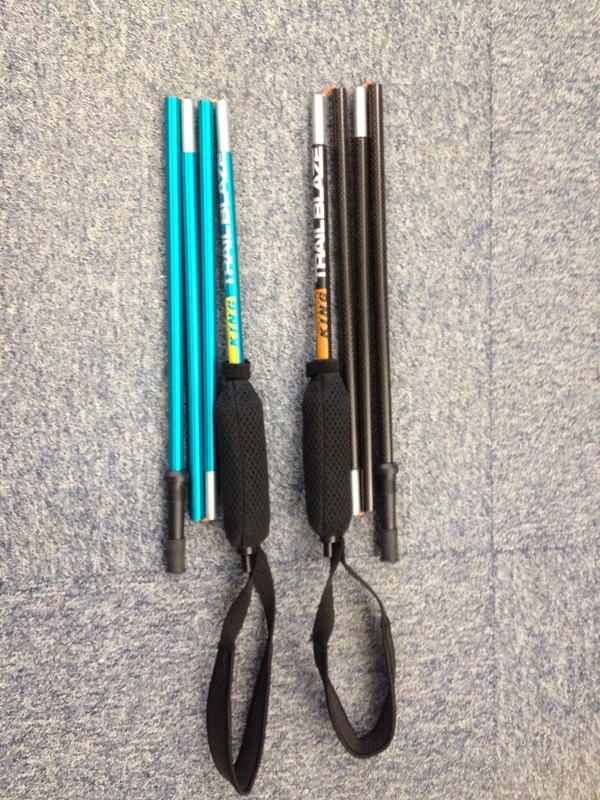 1 Poles – The Mountain King Trail Blaze aluminium poles won best value and best in test in the last Trail Running mag test, so this was a no brainer. I’m taking their new carbon version which feel substantially lighter. I never usually run with poles at all, but they were great on my Bob Graham round 2013 and I defo feel the benefit on long, hilly runs. Plus they are light and pack up small so I can carry them if not needed. 2 Hammock! – Very excited about this very tropical-feeling addition. 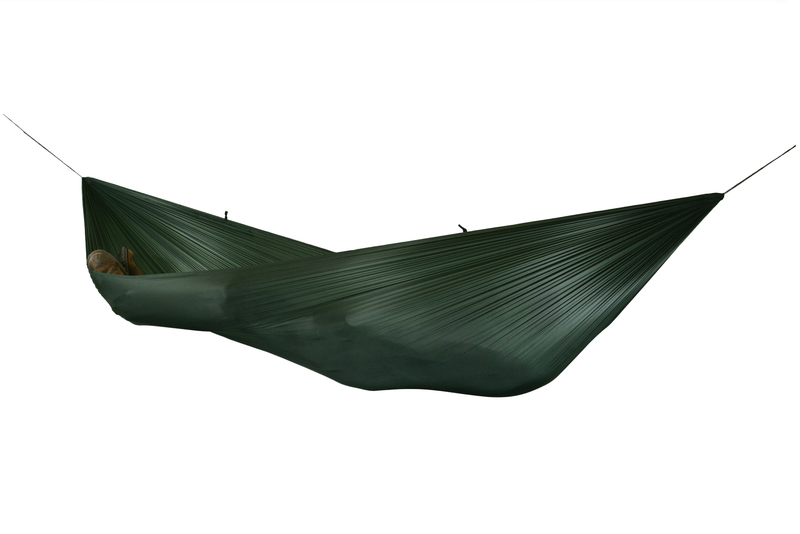 A hammock is on the ‘nice to have’ section of the kit list, so I googled them, top search was DD Hammocks so I got a hammock (and tarp on their very friendly recommendation in case it’s sunny or rainy) from them and can’t wait to give it a go. I will be shaded, off the ground and very relaxed! Perfect for multi-day rainforest race recovery. Sooo excited about using a hammock! That is really tropical. So far from the weather here at the mo! 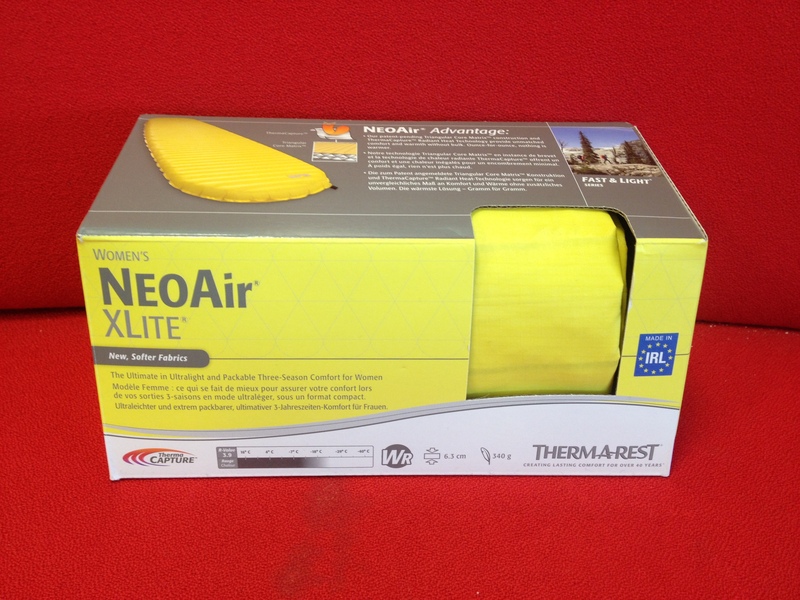 3 Sleeping mat – I wanted a light, yet comfy option for the best recovery each night at our campsite, so I’ve gone for the Thermarest NeoAir. The race organisers move the camp stuff and extra gear for you everynight, so it’s not essential for it to be super duper light, but as we’re travelling either side of the race I thought it can’t hurt to have the lightest option. Plus it would be great for mountain marathons and running adventures in the future too. 4 Something to carry it all in! 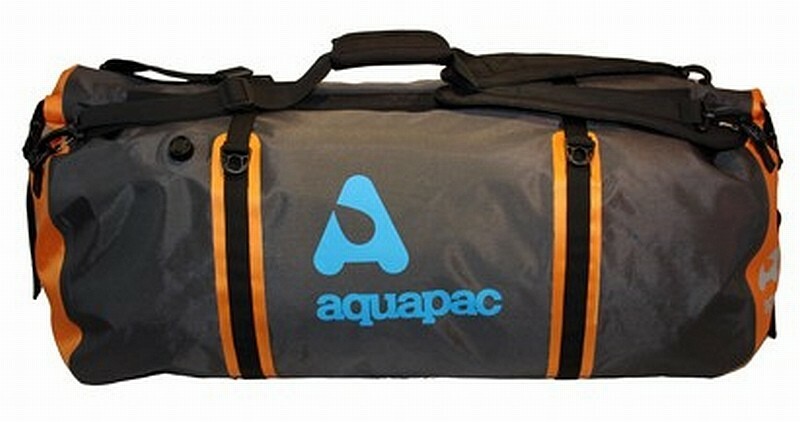 The organisers recommend a large Rubbermaid hardcase tub, but as we’re travelling before and after, it just has to be waterproof so I’ve gone for the Aquapac 90 litre Upano Waterproof Duffel. It is massive, and looks bombproof. I will be putting it firmly to the test NEXT WEEK!! We fly next Wed!!!!! Previous Previous post: Can you believe the flavours of these gels?